Is the receipt roll in your ATM starting to run low? We stock replacement rolls to suit many of the different models in our Product Range! 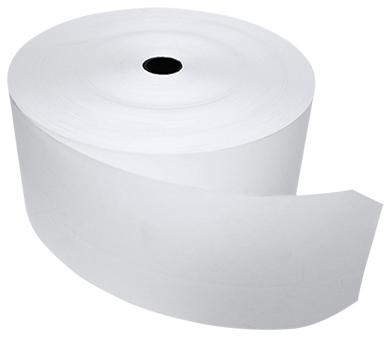 If you are unsure about swapping the receipt rolls over, check out our Video Tutorials Page andFAQ Page for helpful hints.